“I am not an Ulsterman but yesterday, the 1st. July, as I followed their amazing attack, I felt that I would rather be an Ulsterman than anything else in the world.” (Cpt Wilfred Spender, 2 July 1916. 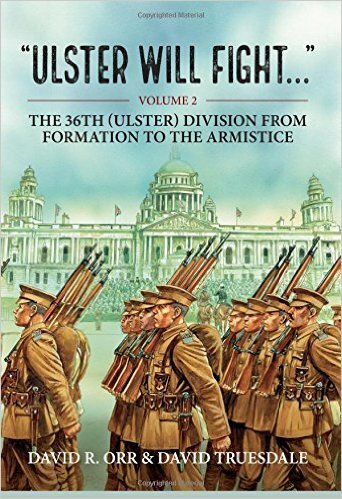 The 36th (Ulster) Division, was very much a ‘people’s Divisions’. 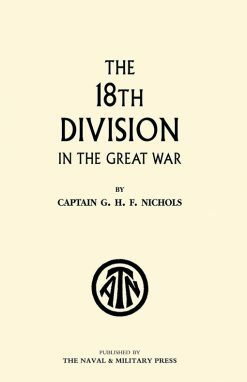 In an era of ‘Pals Battalions’ and other unique, previously untried recruiting appeals, it fought with unparalleled bravery and will be remembered for its actions on the first day on the Somme. 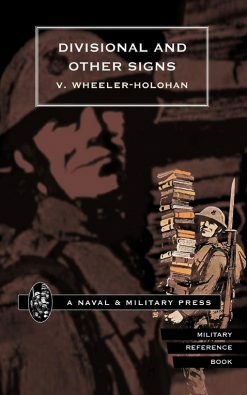 While dealing with this battle the same meticulous attention has been paid to the forming up period, the move to England and subsequent battles in France and Belgium. 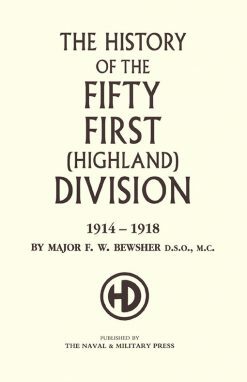 This is the definitive history of the 36th Division,Orr and Truesdale have produced a work that cannot be surpassed, and is a true magnum opus. Despite what has been written in many books and magazine articles, the Ulster Division was not formed overnight by an en bloc enlistment from the Ulster Volunteer Force and Young Citizen Volunteers, nor were the YCV the youth wing of the UVF, as some believe. Despite the surge of patriotic enlistments on the outbreak of war, by December 1914 there was still a shortfall of 1,697 men, the majority of these shortages being in the divisional troops, not the infantry brigades. It was proving difficult to fill the ranks of the Royal Army Medical Corps, Army Service Corps, Cyclist Company and Royal Engineers, in fact any unit that required a degree of mechanical skill, however small. 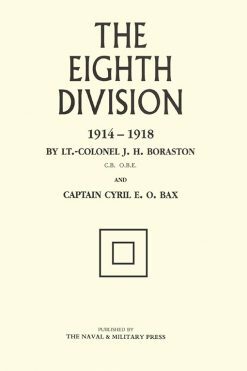 Despite these initial difficulties the Division sailed for France in October 1915 and by the following June had gained ample experience in trench life. 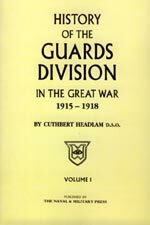 However it was 1 July 1916, that would change the Division from naive volunteers into battle hardened warriors and ensure their undying fame. 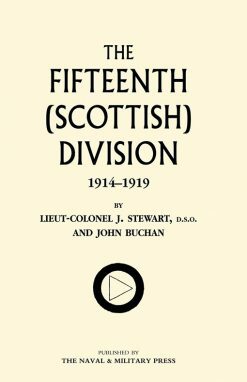 This study follows the division from its creation through to disbandment, drawing extensively on unpublished materials, official documents and newspapers. In doing so it provides an up-to-date picture of this famous and important formation. 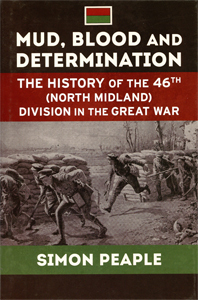 Hardback 504 pages with B&W photographs & illustrations.